Pamela Barberi, Primož Bizjak, Mark Durkan & Eilis McDonald, Florian Grond, Kensuke Koike, Marotta & Russo, Anja Medved, Jani Osojnik, Project 59 (Irina Danilova, Hiram Levy, Dan Tulovsky), Marcin Ramocki, Martin Romeo, Christian Rupp, Lena Lieselotte Schuster, Sašo Sedlaček, Owen F. Smith, Maja Smrekar, Igor Štromajer, Miha Turšič, Špela Petrič, Maja Murnik and the School of Arts of the University of Nova Gorica (Lavoslava Benčić, Blaž Bertoncelj, Dunja Danial, Urška Djukić, Peter Mišic, Iva Musović, Pila Rusjan, Valérie Wolf Gang). Nova Gorica City Galery (Mestna galerija Nova Gorica) is hosting the fourteenth consecutive international new media art festival – Pixxelpoint. Through its history the festival has established itself as one of the most important new media art festivals in Slovenia and also created a name for itself internationally. 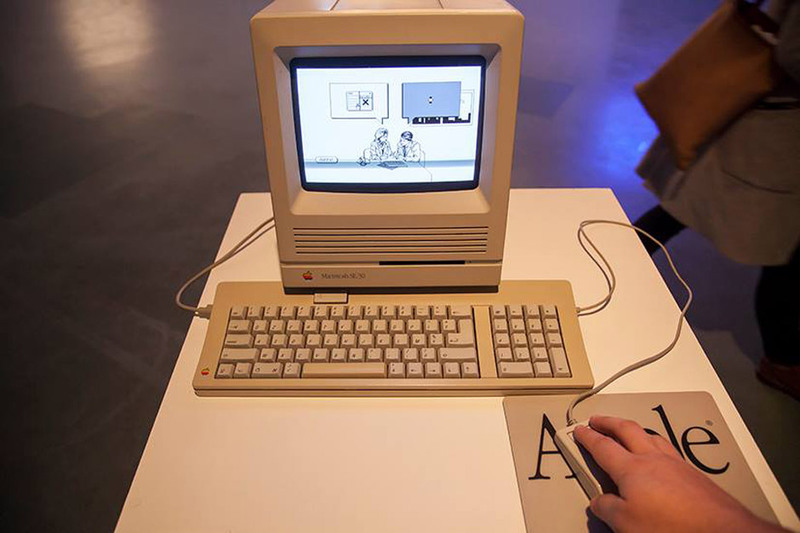 Since its beginnings in 2000, parallel to developments in computer science and contemporary information technology, the festival developed into a true manifestation of new media art, promoting creative work created with technologies. The festival presents the local and broader audience the key developments in the field of new media technology, diverse, constantly growing and changing artistic practices, it promotes communication and a critical discourse in the field of intermedia art, which operate globally themselves and open up new and new perspectives and new (virtual) worlds. Defragmentation is a term which comes from technology. More specifically, it is related to the computer data storage system and concerns the process of rearranging data in order to speed up data retrieval. Upon reflection, this type of optimization simply means a more efficient use of the potential of such a device. Potential is not just something that is planned as part of the product design, it has a maximum, finite value. It is based on specific parameters, and determined only by existing needs and inventiveness/creativity. By rearranging data on the computer disk, thereby taking into consideration the device’s environment and record history, we create new electrical states, which mean a better device and progress in relation to the previous state. The time and space which contemporary art occupies and in which it manifests itself also has potential of its own. The artist applies his or her creativity to rearrange it into different abstract and material structures. It draws upon a limited space and time for the sole reason of causing change in a given and opportune moment. This change is not irrelevant because it signifies progress. In the context of the showcased artworks and artists, defragmentation is therefore a word which highlights the process as something which necessarily improves on the previous state, an invention, art.